This research topic focuses on building a workforce that specializes in aging by building best practices in care and developing education and training for current and future health professionals. We are leading research that is building a highly skilled and knowledgeable workforce prepared to care for an aging population. As the demographic shifts, the demand for care and services for older adults is also increasing. Research is exploring new models of care and what practices lead to better health and wellness. These learnings are added to education and programs to train students in a wide variety of careers working with older adults. 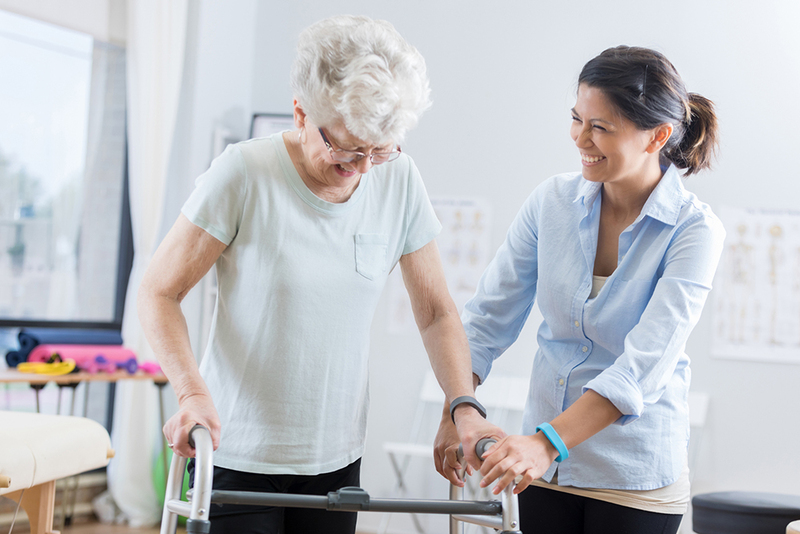 Living Classrooms provide opportunities for future health professionals to learn within a senior care setting, gaining valuable hands-on experience.